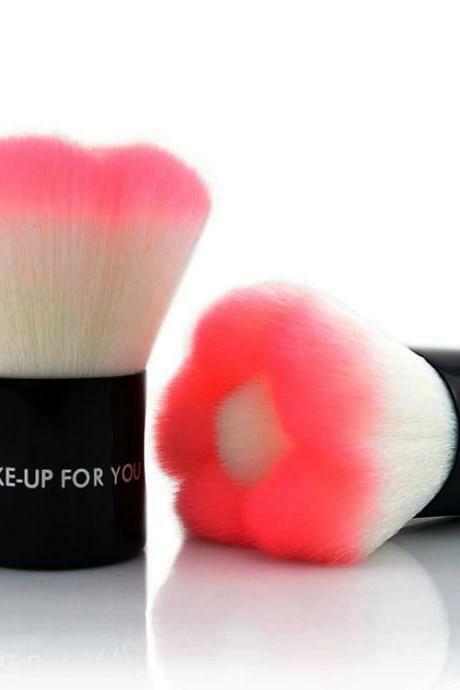 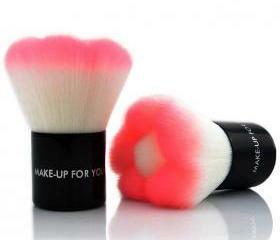 Find out what is the current trending make-up brushes which will help you to touch up your make-up perfectly. 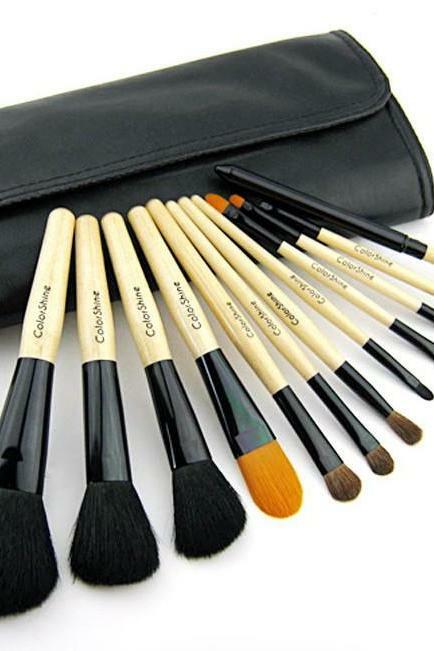 Whether you are looking for powder brush, concealer brush, eye-shadow brush, angled eye-liner brush, brow comb, foundation brush or fan brush, we have them all in a set or individual pack for you.  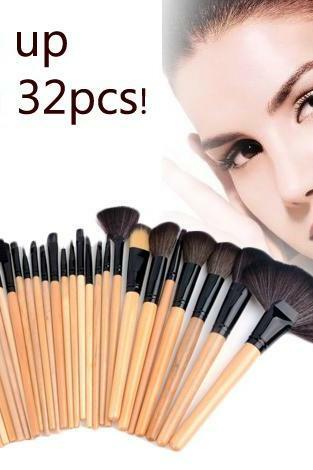 New Eye Brushes Set Eye S..
32 Pcs Cosmetic Brushes M..
New 10pcs Makeup Face Pow..
High Quality 24 Pcs/set M..
6 Pcs Makeup Cosmetic Bru..
Acevivi 15 Colors Makeup ..
32 Pcs Makeup Brush Set C..
New 32 Makeup Brush Pro E..
1 Set/24 Pcs Wood Makeup .. 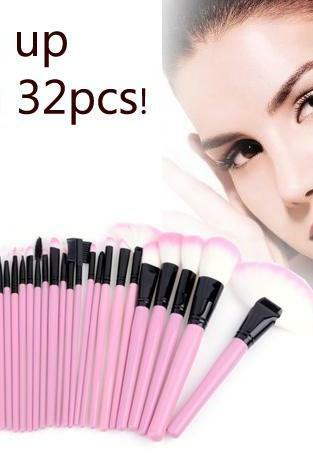 Fashion Blue 24 Pcs Makeu..
New 5pcs Makeup Cosmetic ..
High Quality Goat Hair 20..
15 Colors Neutral Makeup ..
Acevivi 4 In 1 Waterproof..
High Quality Goat Hair Ma..
20pcs Nail Art Design Set..
High Quality 18 Pcs Profe..
Genuine Make-up For You P..
Good Quality 32 Pcs Makeu.. 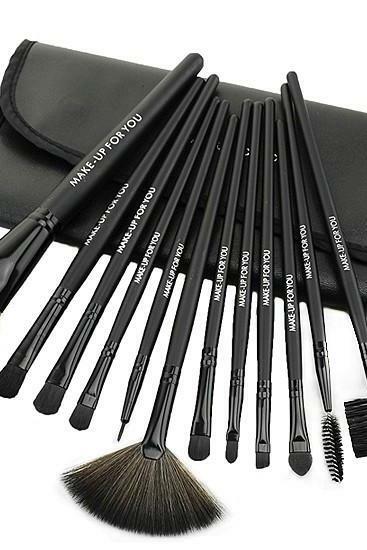 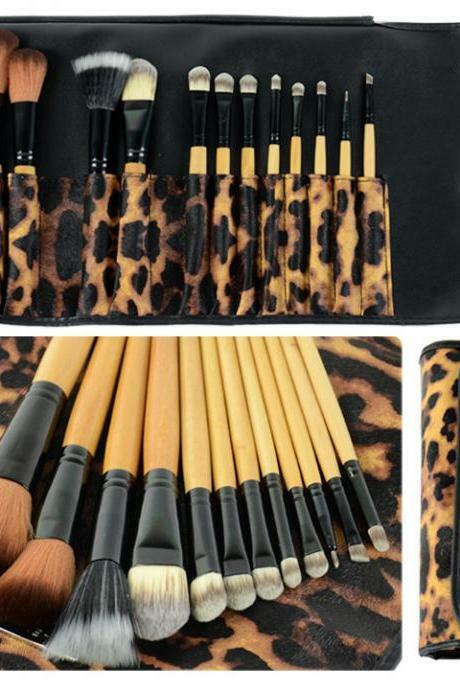 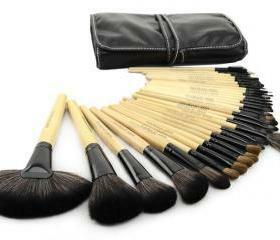 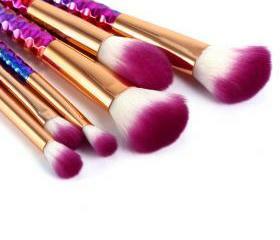 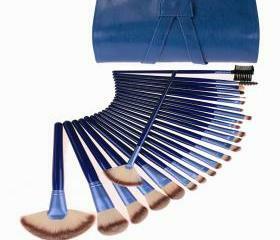 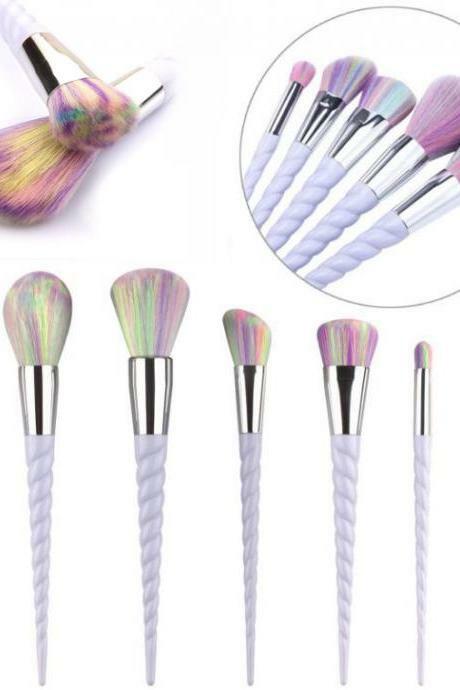 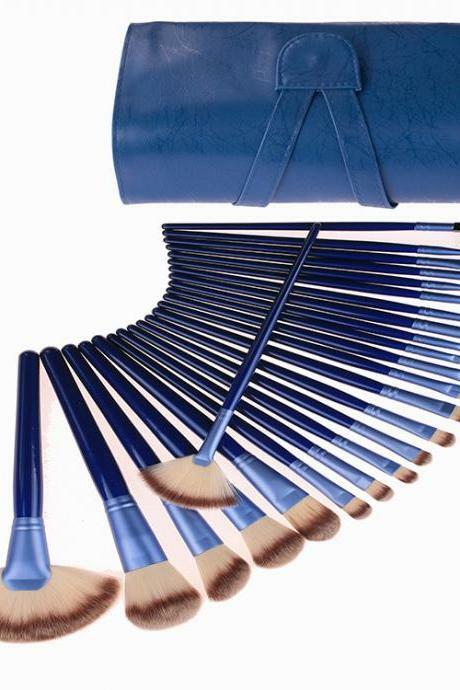 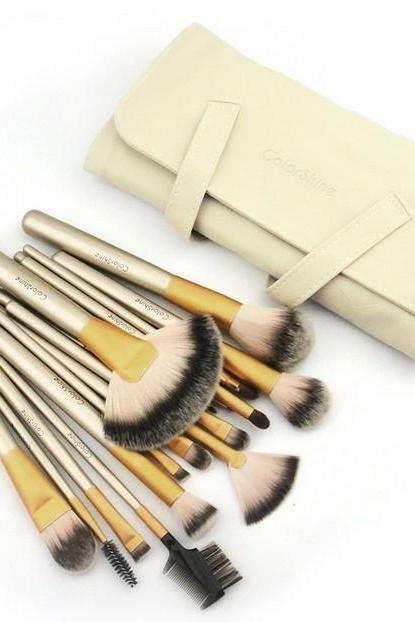 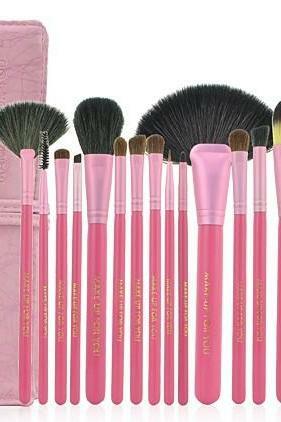 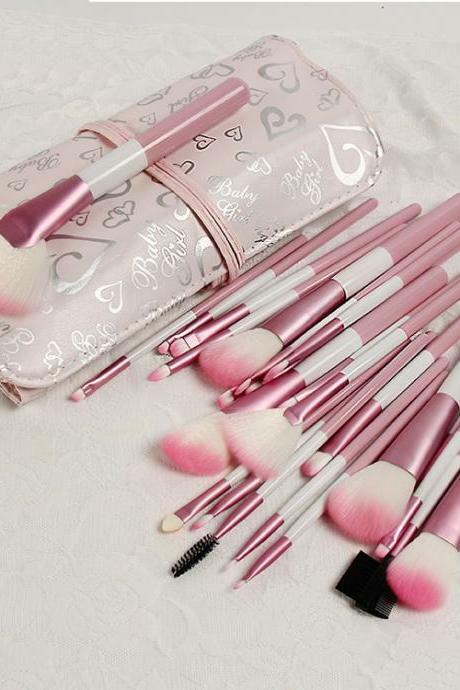 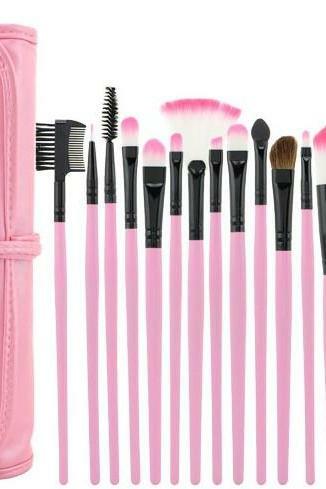 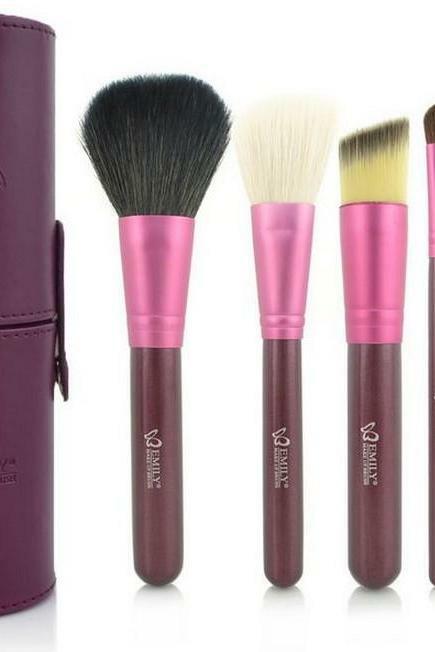 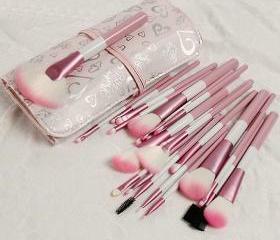 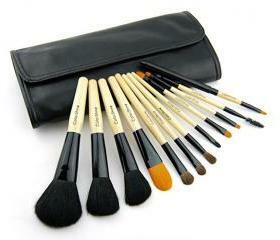 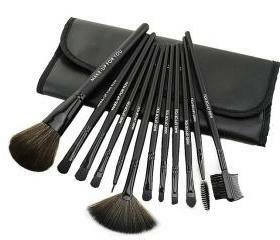 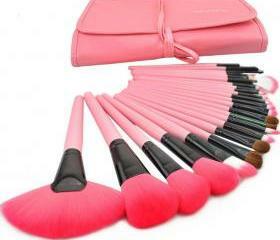 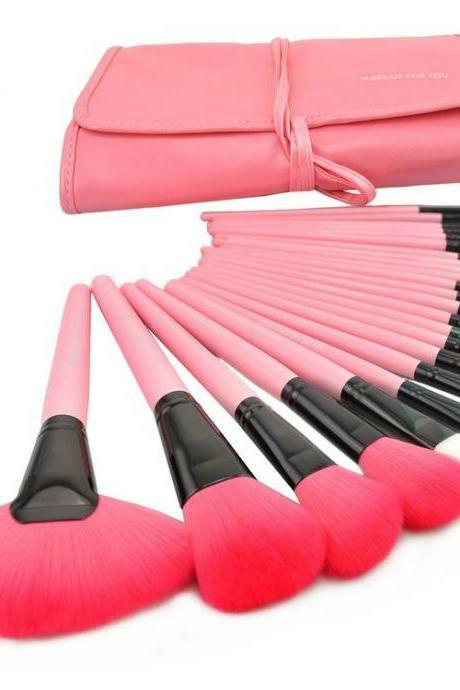 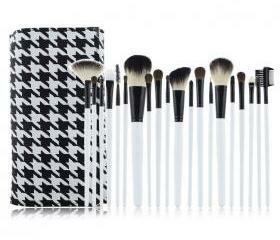 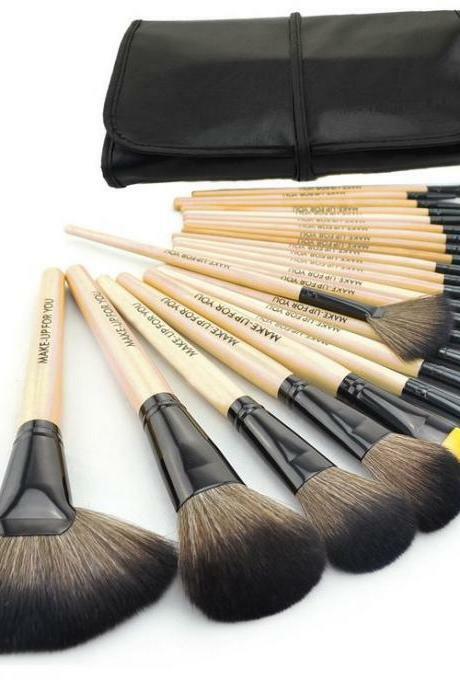 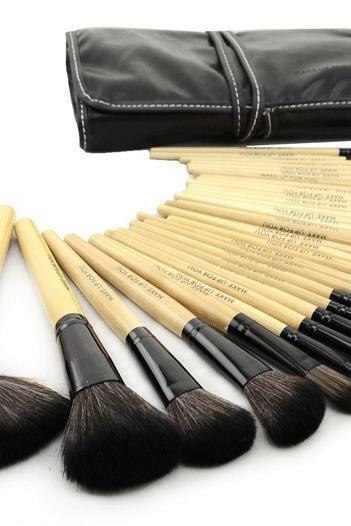 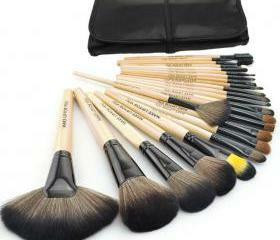 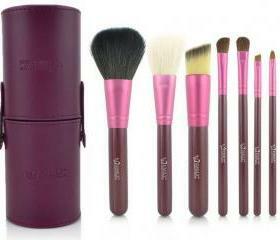 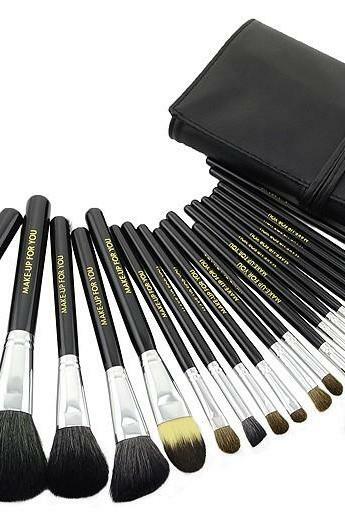 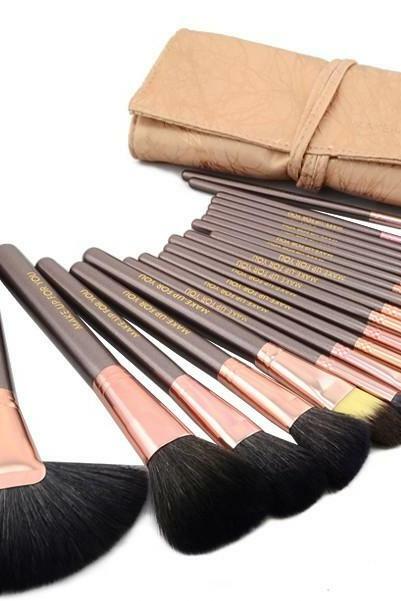 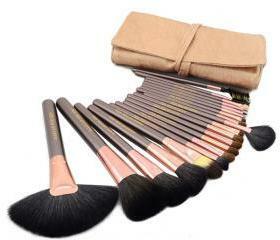 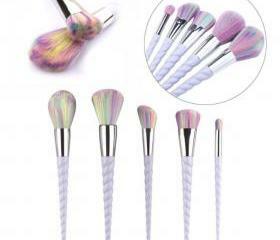 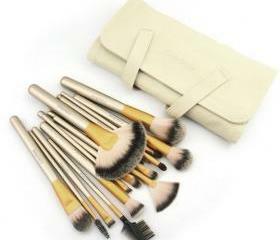 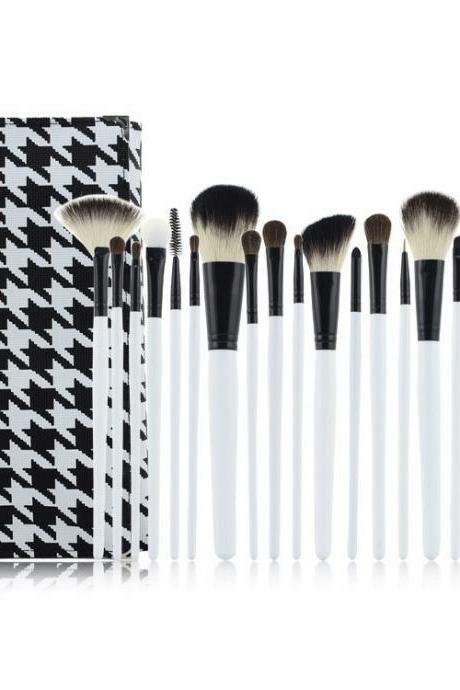 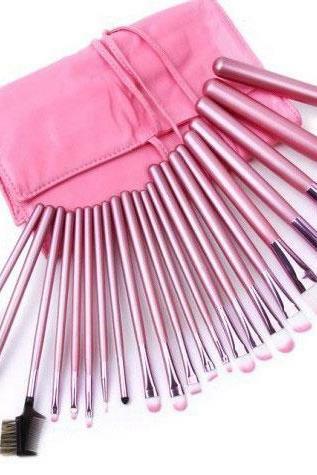 Pro Makeup 8pcs Brushes S..